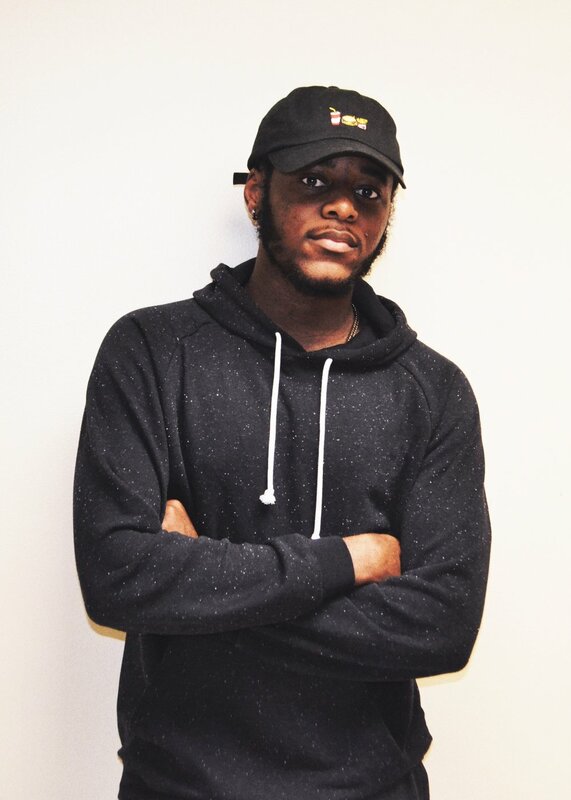 Lamarr Robert Burke-Love, otherwise known as Nexx, is a young uprising producer in Baltimore, Maryland. Nexx comes from a musically talented family where his mother, a multi-instrumentalist, and father, a DJ/Producer served as his inspirations growing up. He accepted music into his life when his mother enrolled him in the concert band in grade school. At the age of 12, Nexx began to watch his father make beats using the original Native Instruments Maschine and his laptop. Soon after, Nexx was interested in music production, so he purchased the mobile version of the Maschine software and began practicing. After becoming more experienced, his father passed on his equipment. Now a student at North Carolina A&T State University, Nexx has been studying music production for a number of years. His devotion to music has set him apart from many other young producers in the city of Baltimore. After saving up and purchasing new equipment and software, Nexx began to focus on 90s Hip-Hop and ventured out to the modern contemporary version of Hip-Hop, Trap, and R&B that we know today.